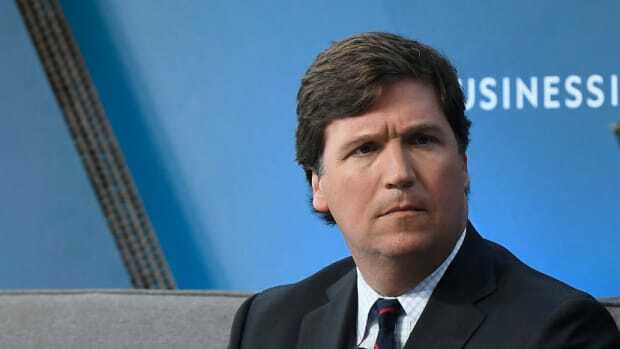 Tucker Carlson was repeatedly put in his place. 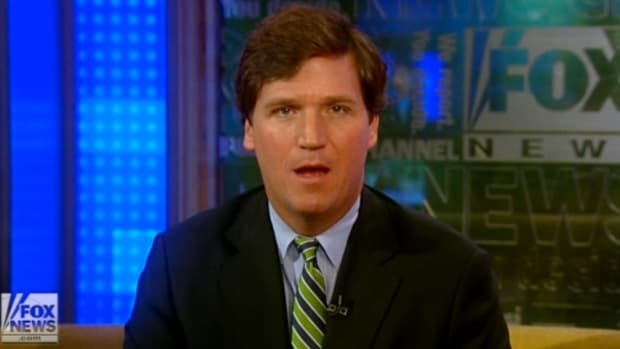 The format of Tucker Carlson&apos;s new show on Fox News appears to be as follows: introduce topic of controversy, pull extremely annoying face (see above) for the entire length of the segment and pretend to be genuinely perplexed as to why people don&apos;t agree with you. 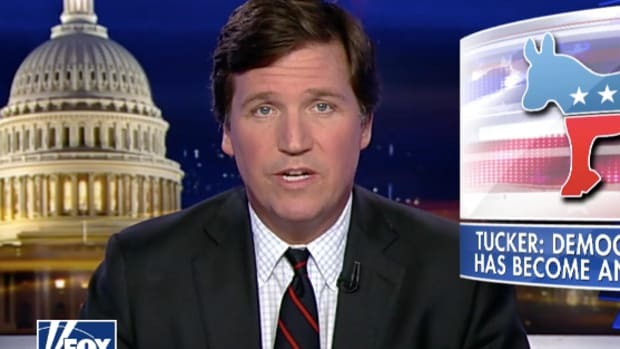 Usually, Carlson rolls out this little performance for liberals, and he clearly takes great pleasure in lecturing &apos;liberal elites&apos; about their condescending attitude towards real Americans (read Trump voters). 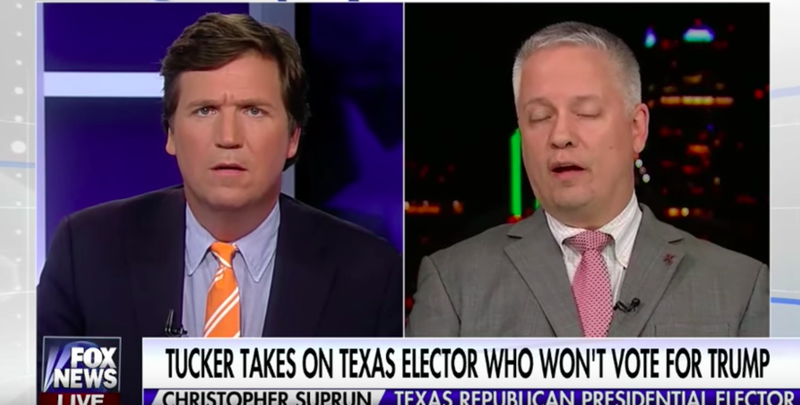 But on his show today, Carlson attempted the same tactics with Republican Christopher Suprun, the &apos;faithless elector&apos; from Texas who is refusing to cast his vote in the electoral college for Donald Trump on December 19th. 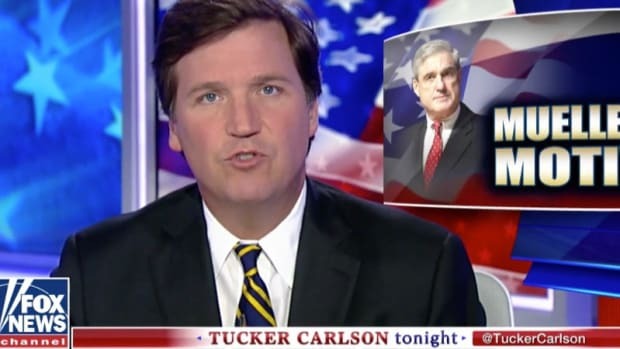 "I assumed this election was over, and that Trump" said an incredulous Carlson after introducing his guest. "And you are saying &apos;no&apos;"
"That&apos;s correct," shot back Suprun without batting an eyelid. "December 19th is when the election actually happens -- I&apos;m actually surprised you didn&apos;t know that. But that&apos;s when electors actually cast their ballots, and that&apos;s when we will find out who is president". 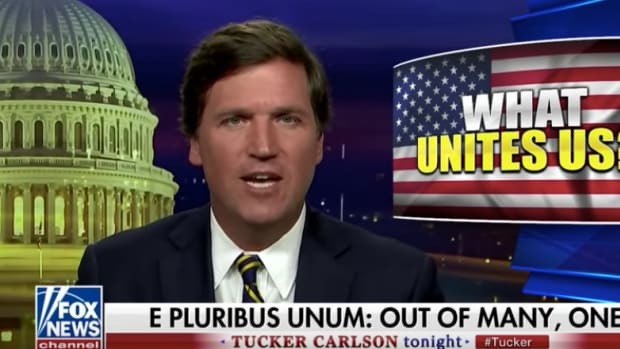 Not best pleased with the response, Carlson attempted to explain to Suprun that the electoral college has no right to go against the will of the people (conveniently forgetting the fact that Trump lost the popular vote by well over 2 million votes). "What gives you the power to do that?" 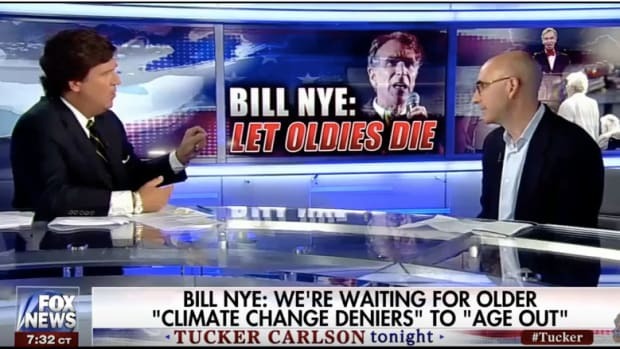 said Carlson. "The whole point of the system is that you are standing in by proxy for millions of your fellow citizens and doing their will. And you are saying in effect, &apos;I don&apos;t care what you think&apos;, I&apos;m doing what I want....do you see my point?" "Well I disagree with your point," said Suprun. "There is no constitutional assumption that the electoral college is simply a rubber stamp." 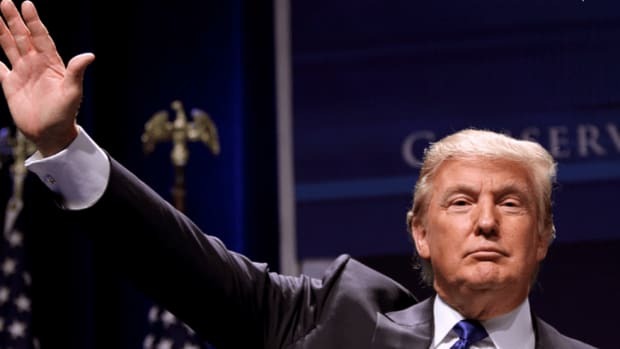 "The founding fathers had an idea that they were worried about a demagogue taking over office, simply winning by the mob mentality, and it hasn&apos;t happened. We&apos;ve been lucky thus far, but this year is different." The mental gymnastics conservatives are playing with the fairness of the electoral college is truly amazing -- on the one hand it is democratic because Trump was elected, but on the other it isn&apos;t democratic if the electors do their duty and vote against a candidate unfit for office. 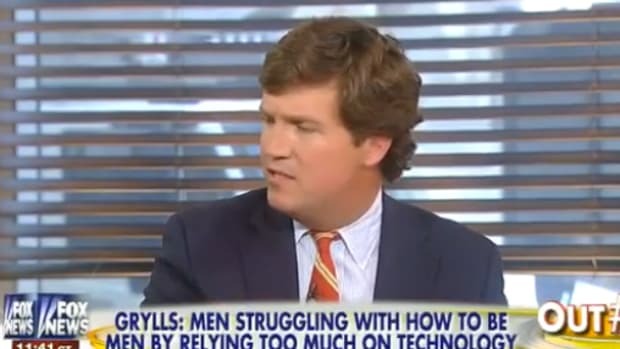 Then again, consistency has never been Tucker Carlson&apos;s strength.